Live your life with an open heart. I love yoga so much because it grounds me when I need to come back down to Earth, and it lifts me up when I need energy and inspiration. Yoga brings harmony to my life, calmness to my emotions and peace to my busy mind. Yin Yoga is a more quiet and gentle practice, but not necessarily an easy yoga practice. Yin yoga works deeply into our body. It emphasizes on holding each posture for a long duration with the muscles relaxed. Also check out all my other free yoga videos with different programs. Language in all videos is German. Here’s what you can expect when you book a personal yoga lesson with me. There are a lot of green smoothie recipes out there and I’m sure they’re all awesome in their own right. 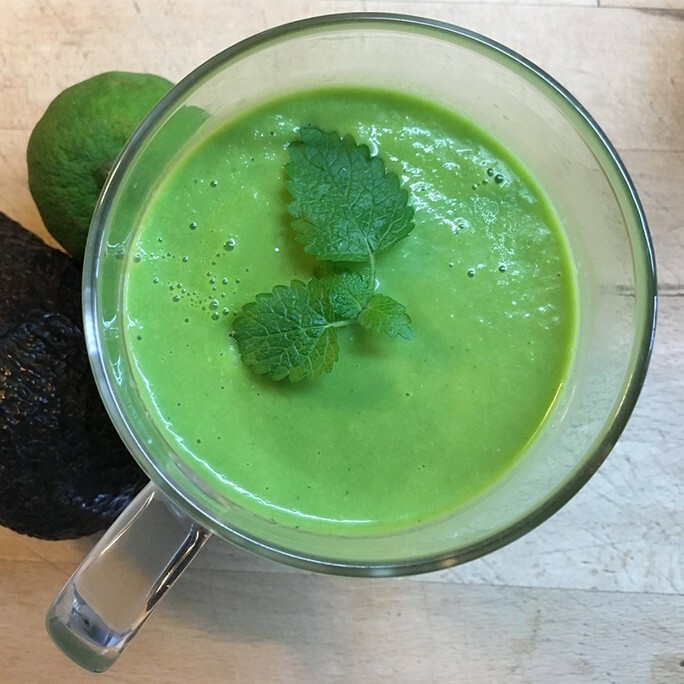 I love to blend up these healthy green drinks and want to share with you some of my favorite smoothie recipes.